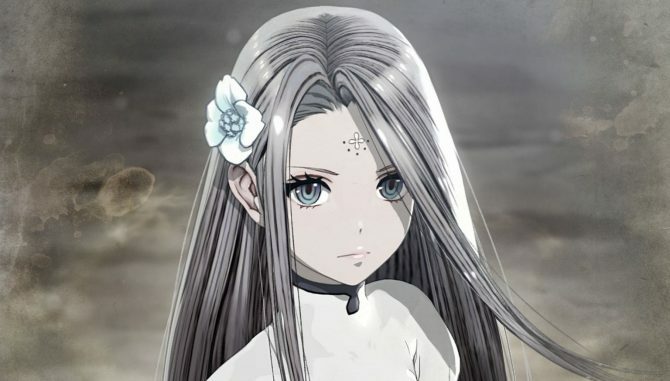 Mistwalker Corporation reveals a new trailer and gameplay of Terra Battle 2 from the closed beta. 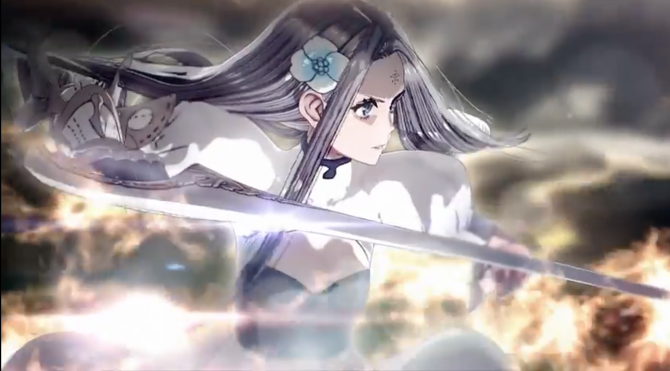 Today Hironobu Sakaguchi’s Mistwalker Corporation released a brand new trailer of its upcoming JRPG Terra Battle 2. 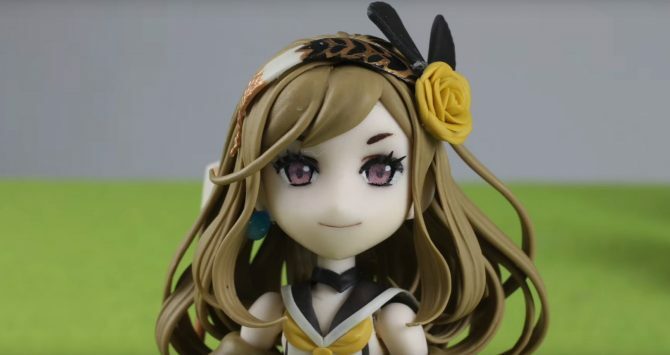 The trailer gives a general overview of the game and some of its main characters, and it looks quite sweet thanks to the music by Nobuo Uematsu and the character design by Kimihiko Fujisaka. On top of the trailer, we also get about twenty minutes of gameplay from the closed beta of the game, which were originally aired during a livestream with Hironobu Sakaguchi himself. You can check out both videos below. If you want to see more, you can also enjoy a recent gameplay trailer, some more direct feed gameplay, on top of the first trailer, the first character trailer, and the second character video. Recently, Mistwalker also opened pre-registrations, and Kingdom Hearts III Director Tetsuya Nomura will design a guardian for the game if 300,000 sign-ups are reached. You can also read our coverage of the game straight from Anime Expo, starting from an interview with Hironobu Sakaguchi himself. During a separate press panel, Sakaguchi-san also commented on the Nintendo Switch, on the (unlikely) chance of his return to the Final Fantasy series, and shared more details on the upcoming console version of Terra Battle. Terra Battle 2 will launch for PC, iOS and Android in North America and Japan this summer.